When planning your stay in Halifax, Nova Scotia, take advantage of exclusive hotel deals and travel packages at The Barrington Hotel. 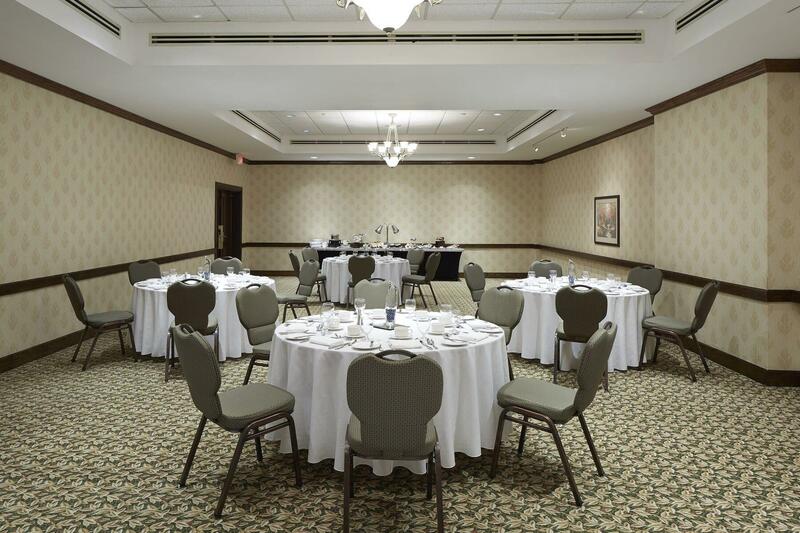 From the moment you arrive, you will enjoy warm, personalized service, exceptional amenities and a prime location near popular attractions like Halifax Waterfront, Scotiabank Centre, Citadel Hill and Scotia Square Mall. Please browse our current accommodation specials and choose the deal that best meets your needs. Start your day at The Barrington Hotel with a delicious hot breakfast. The package booked for one includes one breakfast and can be booked for up to four. 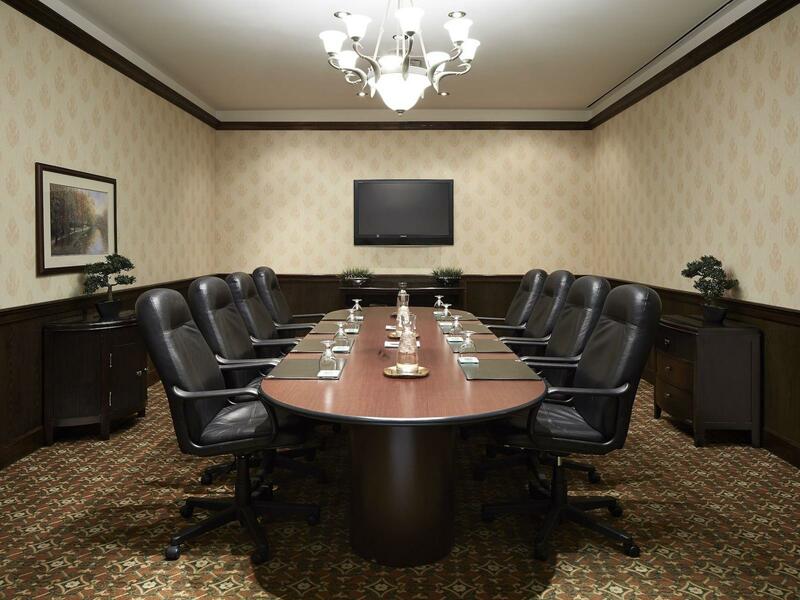 Stay productive and comfortable in a room with a king bed, large desk and desk chair. 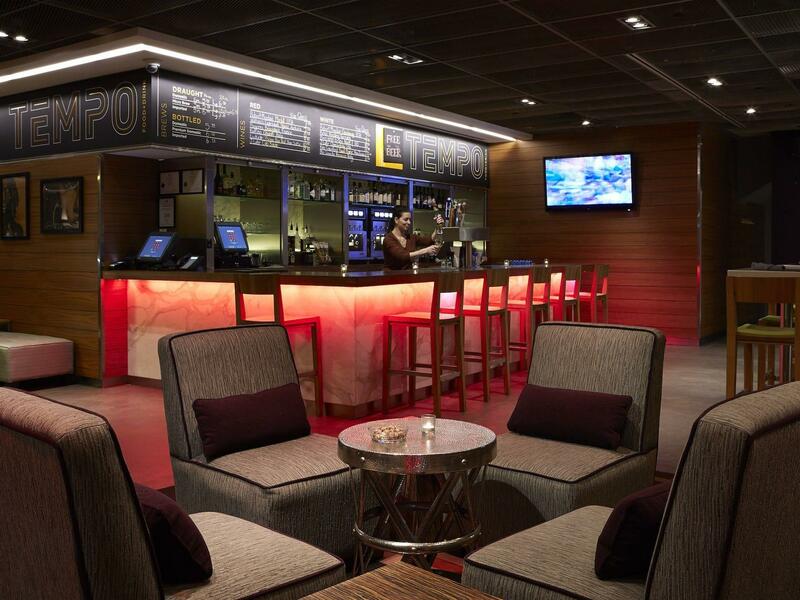 Additional perks include free Wi-Fi, breakfast and access to a bright, naturally lit lounge ideal for small, one-on-one meetings or enjoying your morning coffee. 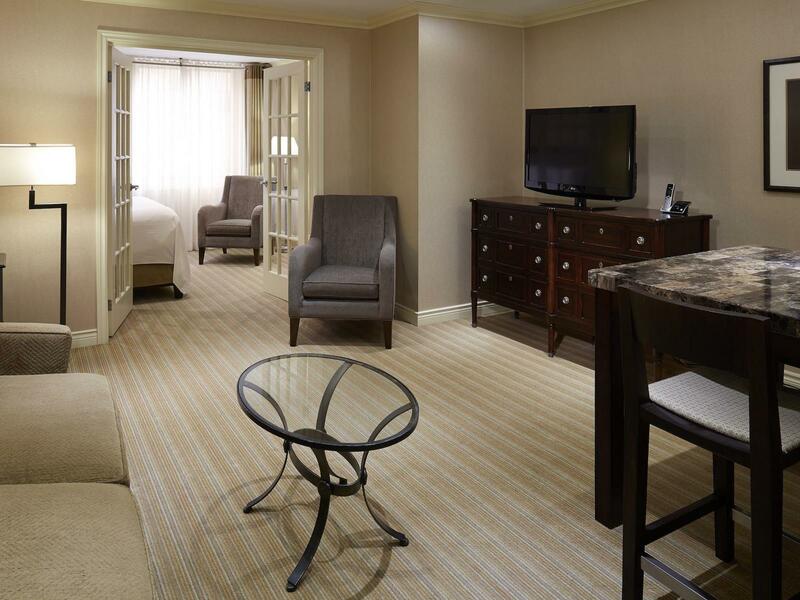 Atlantic Canada residents enjoy an exclusive rate at The Barrington Hotel. 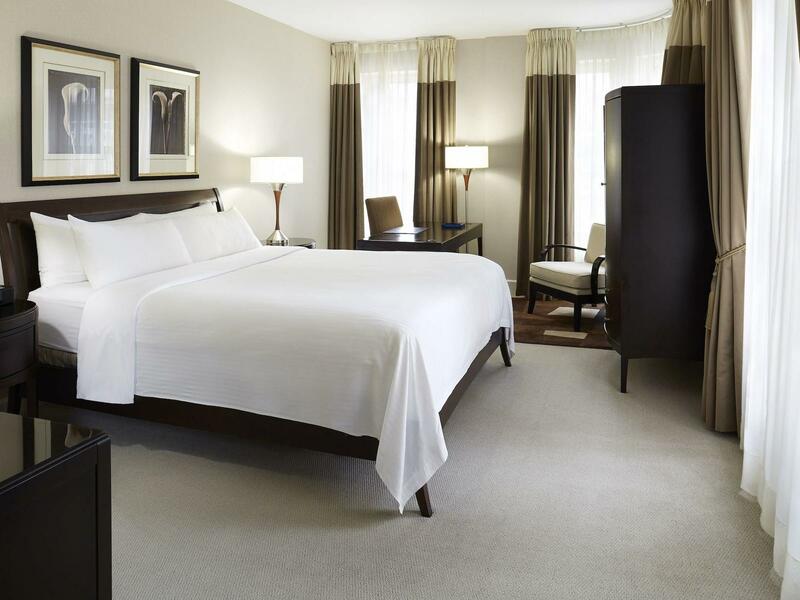 Book your room starting at $99.00 per night when you show your Atlantic residency identification at check-in. The longer you stay at The Barrington Hotel, the more you save. Book one night receive 10% off. Book two nights and receive 20% off. Book three nights or more and receive 30% off.